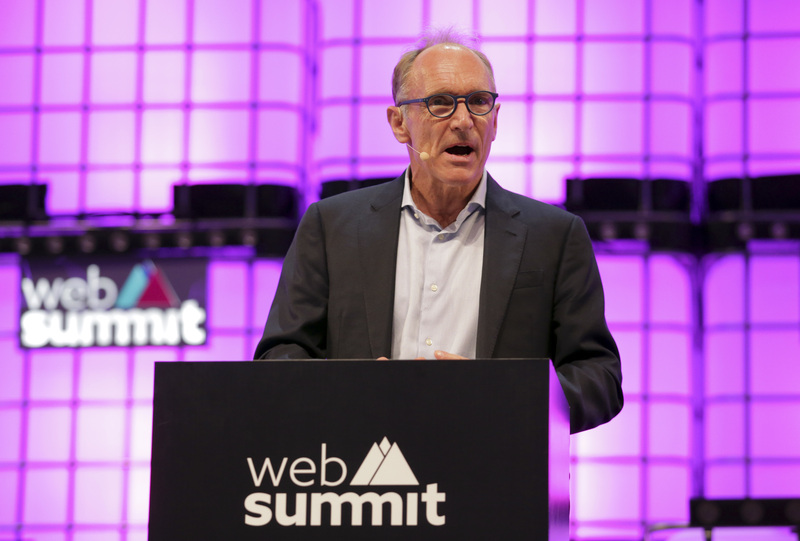 LISBON - The inventor of the worldwide web on Monday called for a “contract” to make internet safe and accessible for everyone as Europe’s largest tech event began in Lisbon amid a backlash over its role in spreading “fake news. Tech firms now find themselves on the defensive, with critics accusing them of not doing enough to curb the spread of “fake news” which has helped polarize election campaigns around the world and of maximizing profits by harvesting data on consumers’ browsing habits. He has just launched Inrupt, a start-up that is building an open source platform called “Solid” which will decentralize the web and allow users to choose where their data is kept, along with who can see and access it. 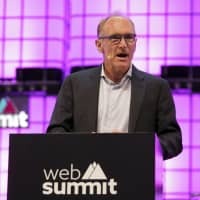 “I think technology is going through a funk … it’s a period of reflection,” Web Summit founder and CEO Paddy Cosgrave told AFP. Among those scheduled to speak at the event is Christopher Wylie, a whistle-blower who earlier this year said users’ data from Facebook was used by British political consultancy Cambridge Analytica to help elect U.S. President Donald Trump — a claim denied by the company. The problem with the current internet model is that negative content gets more attention online, and thus gain more advertisers, according to Mitchell Baker, the president of the Mozilla Foundation, a nonprofit organization which promotes Internet innovation. “Today everyone has a voice but the problem is … the loudest and often most violent voices get magnified because the most negative, scariest things attract our attention,” she told AFP in a recent interview.